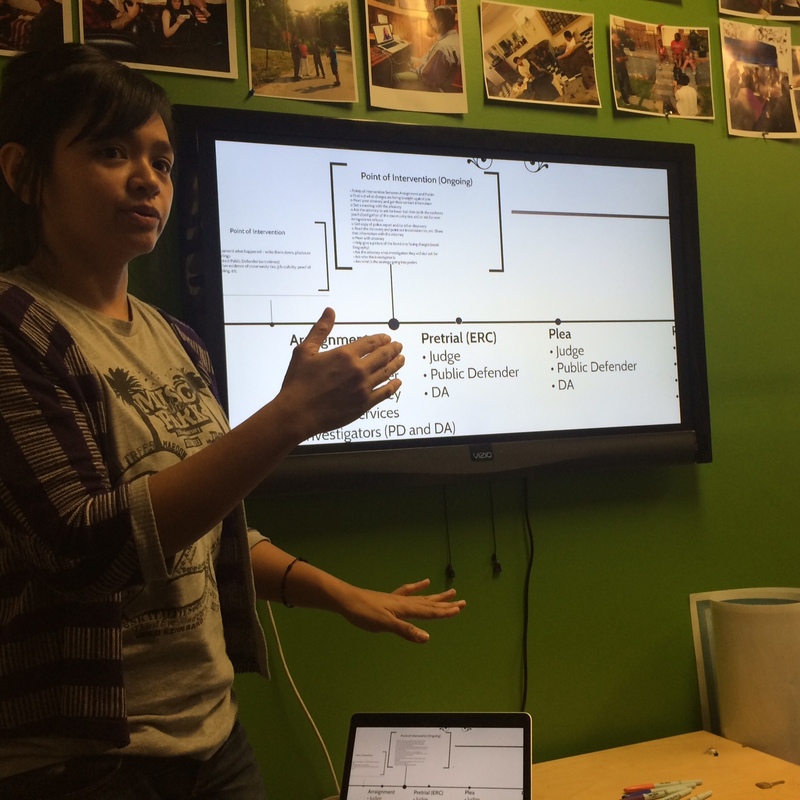 Charisse Domingo leads a Participatory Defense workshop, going over intervention points on a case timeline for families. Having just returned from sharing our social biography video concept to capital defense attorneys from across the country on how family story can literally save lives, we are happy to share another encouraging development in 2015. We are excited to announce Raj Jayadev was selected as the newest Ashoka Fellow for De-Bug/ACJP to grow a new national field to advance our concept of “participatory defense.” This model equips families and communities most impacted by mass incarceration in the United States to effectively participate in the criminal defense process and transform the landscape of power in the court system. Raj joins an international network of nearly 3,000 fellows in 70 countries who are putting their system changing ideas into practice on a global scale. Through seven years of developing participatory defense, De-Bug’s Albert Cobarrubias Justice Project (ACJP) has made impactful change in the local court systems — an arena that seemed impenetrable arena for families to actively advocate for their loved ones facing charges. But through ACJP, those targeted by the criminal justice system are transformed into agents of change by bringing a community organizing ethic to the courts. In our local work alone, we calculated 1,862 years of time saved through family and community intervention. 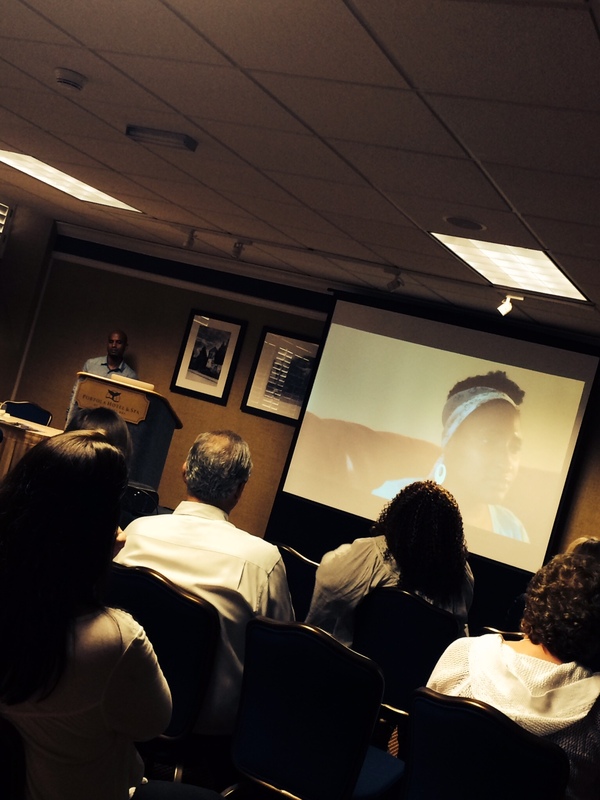 Sharing a social biography video we made for a capital case in Missouri to capital defense attorneys from across the country at their annual convening. If you are an organization, network, or defender office interested in getting trained to start participatory defense in your community to support families capacities to change the outcome of cases of their loved ones, and to transform the policies that govern the courts, please do contact us.